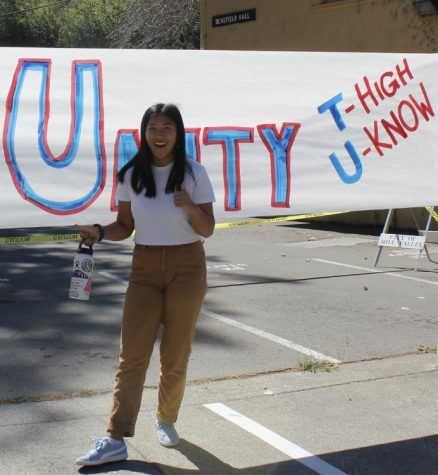 Niulan Wright is a junior at Tamalpais High and a Features editor of The Tam News. She also participates in Leadership, AIM, and SOAR. In her free time she likes to tell people she’ll do it “when she has time,” which she never does.